Welcome to the new Design(ers) @ Work blog! 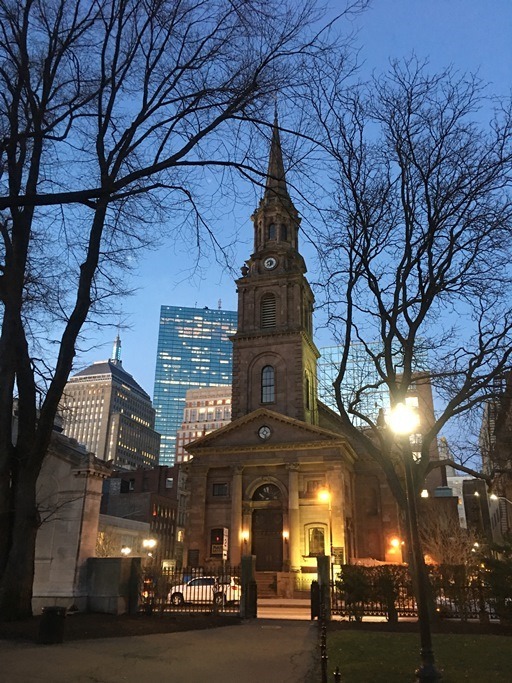 Similar to our previous blog, Captured Moments, this blog will update you on what’s been happening at VC. In the spirit of giving, VC joined Union Office and Allsteel in their conjoined efforts to collect Toys for Tots. 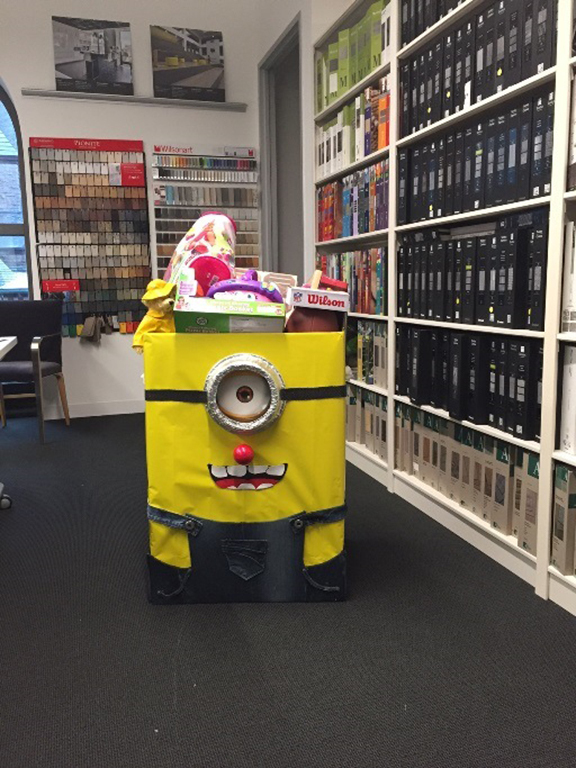 The holiday gathering was filled with food and drinks along with their annual design contest for the “Best Designed Toy Collection Box.” Our office elves got creative and designed a holiday inspired minion. 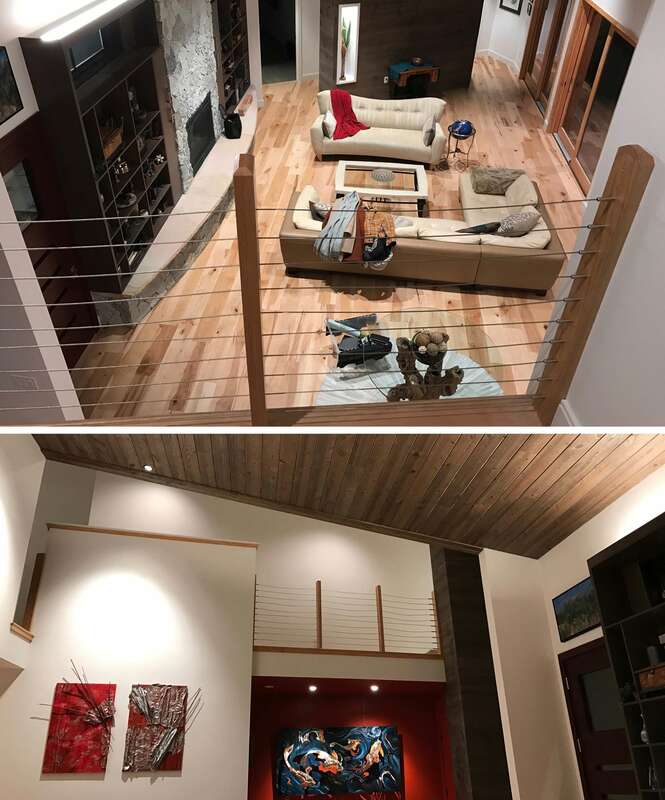 We were excited to visit the Natick Residence which is feeling homier and cozier as the owners place their art and furniture into the space. 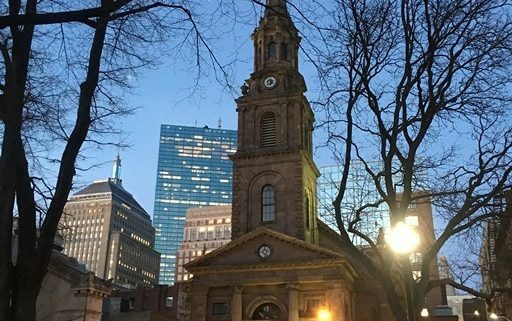 What an exciting project it has been; we know there will be many beautiful memories here in the new year. VC is committed to staff centered self-improvement. Here you can take a peek into a mentoring session focused on code related issues and how to develop compliant results that are aesthetically pleasing. 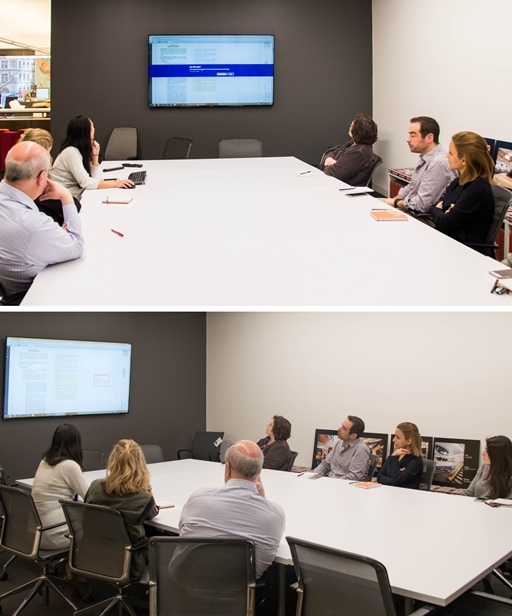 Mentoring sessions are led by principals and senior associates, with the assistance of other staff members, describing their recent experiences to colleagues. Daniela checks up on the progress at our soon-to-be new home down the block. 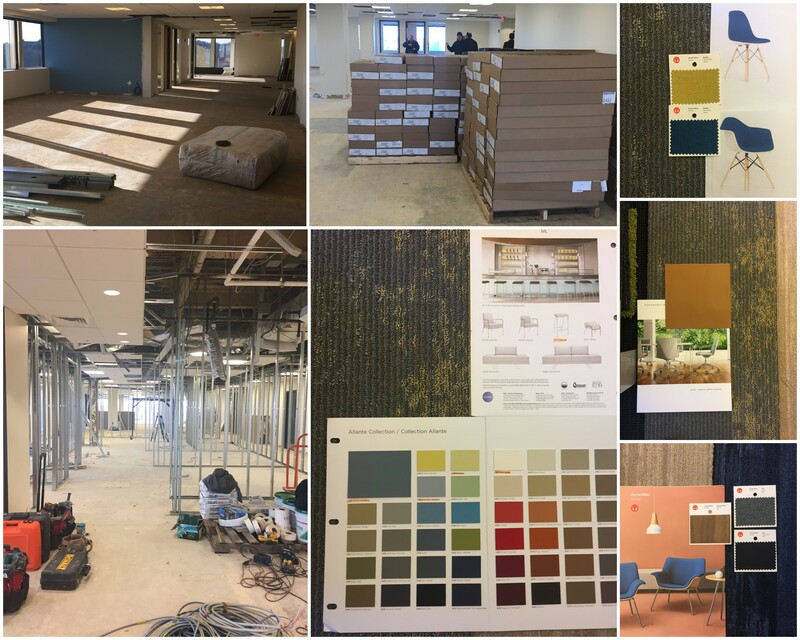 Here’s a sneak-peak look – we can’t wait to share our new space with you in the coming months. 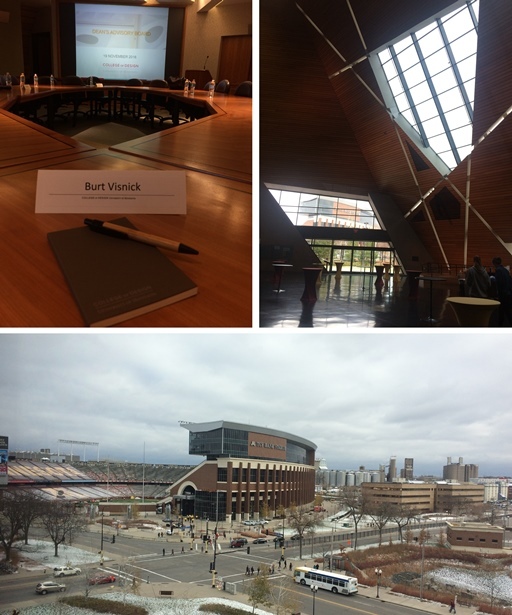 Burt Visnick attended the quarterly meeting of the University of Minnesota’s College of Design Advisory Board. It’s a very interesting time as the Advisory Board’s focused efforts were on supporting the college and the incoming Dean. 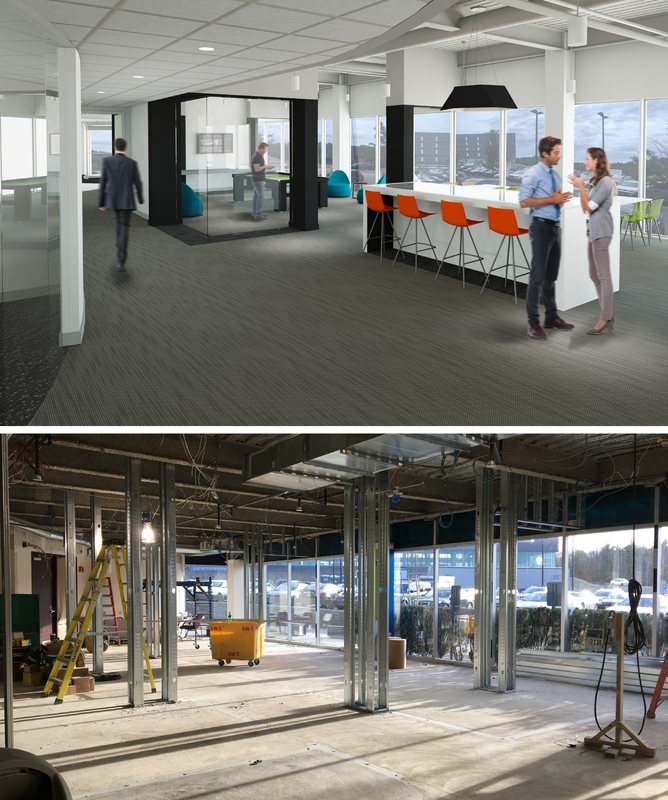 Burt stated that the progression is very similar to the transitional process that many of our client’s experience when relocating their facilities. The anxiety over the unknown is best addressed through communication. VC’s experience with change management has helped Burt in his efforts with this transition. 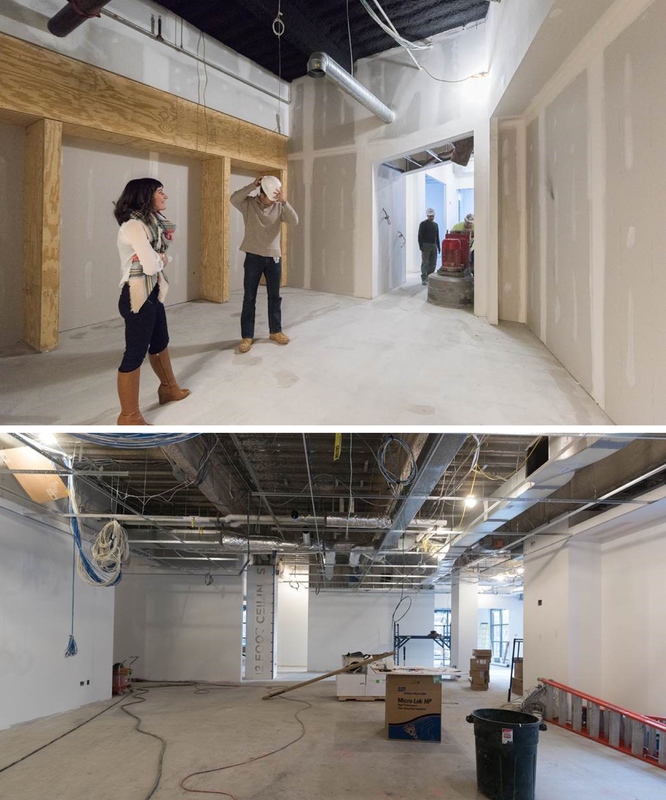 Progress is happening at the Eliassen Group project! Walls are going up, materials are being delivered to the site, and final furniture selections are being made. We were a little spoiled last week with our private tasting from the new juice bar, Juice Press, that recently opened on the floor beneath our office. 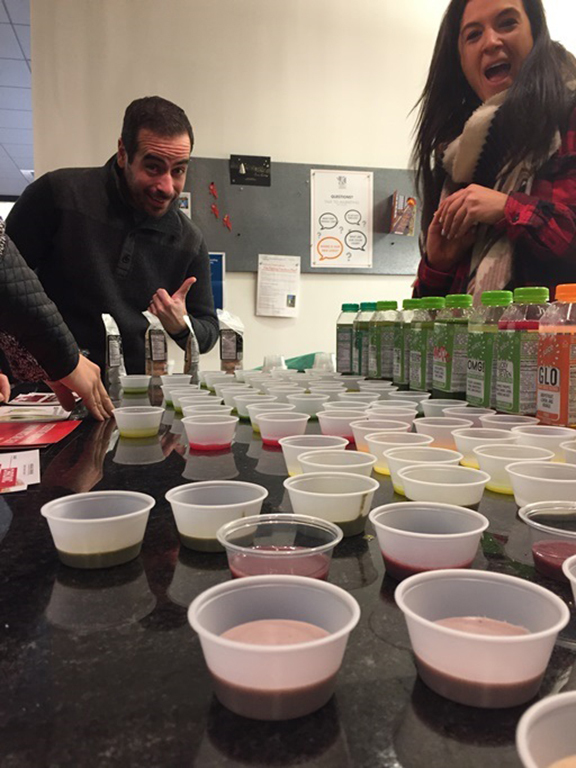 We were able to taste a wide variety of their cold pressed and organic products – bring on the juice! One of our amenity projects in Burlington, MA has started construction with the framing being installed for the new game room and café area. More progress updates to come. 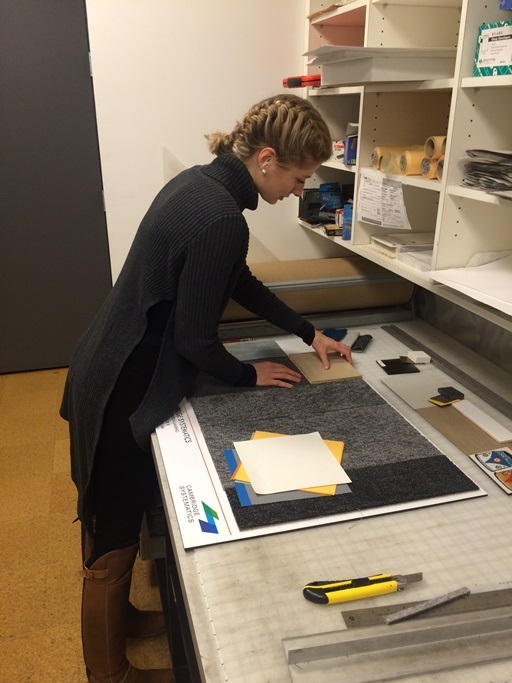 We sadly had to say goodbye to our intern, Lindsey Arthur this past week. For six months Lindsey worked with everyone within the office designing, scheduling office events and generally lending a helping hand where ever one was needed. We will miss her and wish her the best of luck during completing her thesis! 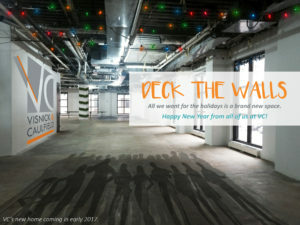 As we move into the end of the year we at VC look forward to seeing what the new year will bring! We wish everyone a healthy and happy holiday!